-3 week discount is for a full 10 month school year. If enrolling for less months, or only partial days, the camp discount will be prorated as such. -In order for camp discount to apply, tuition payments/deposit must be up to date. 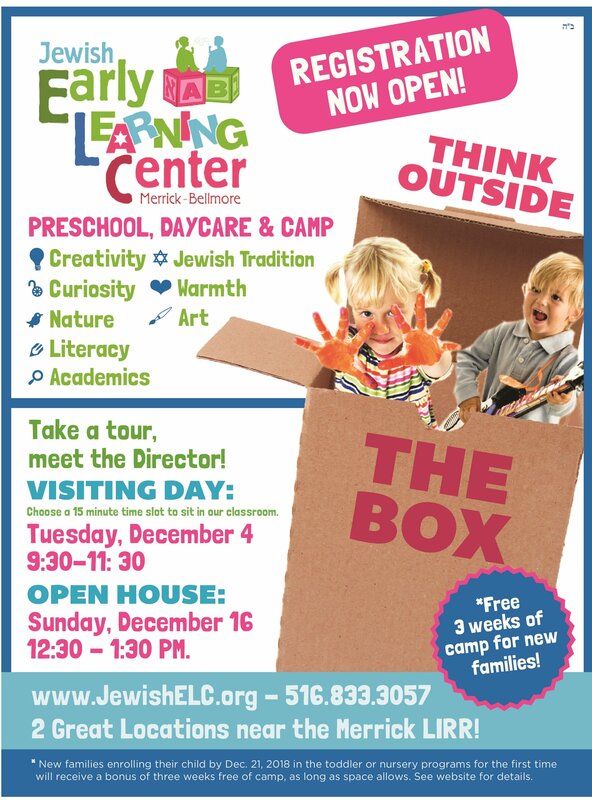 Click here to sign up for visiting day, a tour and/or open house! From the moment of birth, a child embarks on a lifelong path of learning. 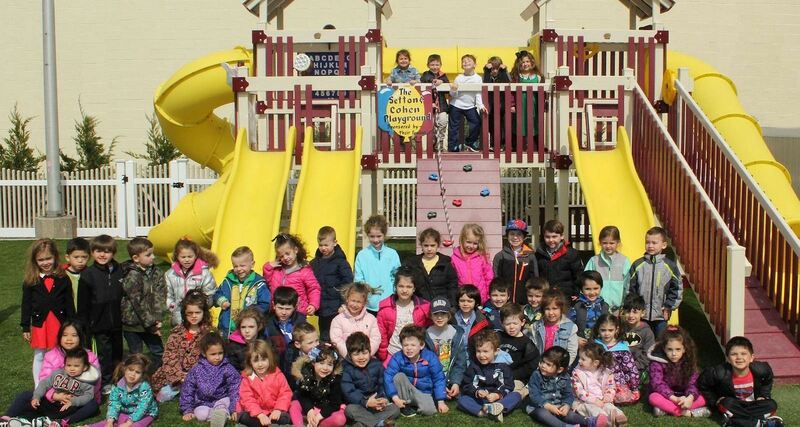 We at the Jewish Early Learning Center believe that these years of education are the most crucial in your child's life. We provide a warm and safe environment that nurtures positive self-esteem and helps build the foundation for successful development and growth. We are committed to creating a warm, friendly and happy environment where your child feels at home. 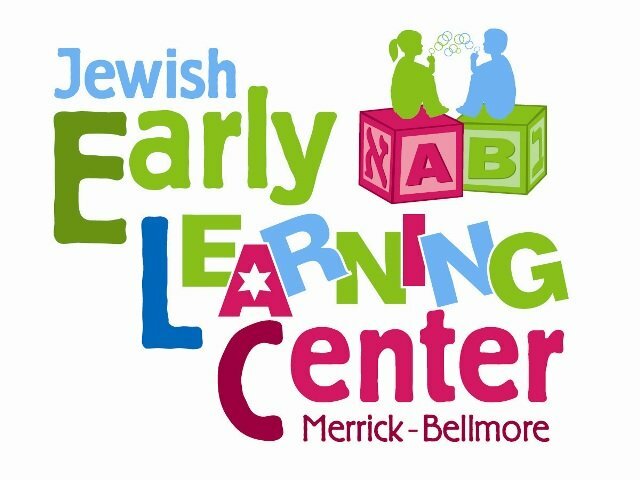 On this website, you will find important information, and useful tips to maximize your child’s positive experience and personal development and growth at the Jewish Early Learning Center. Welcome to our School family. We’re so glad you’re here..